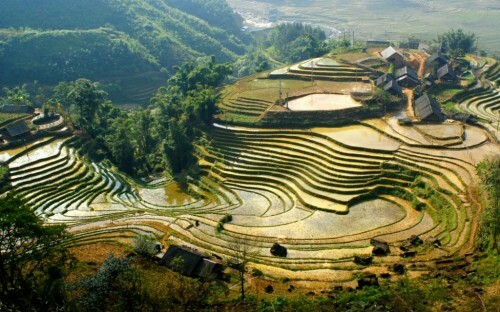 Cheap flights to Vietnam: Hanoi from Prague for €483! If you want to try something different than popular Thailand you can now buy cheap tickets also to Vietnam. 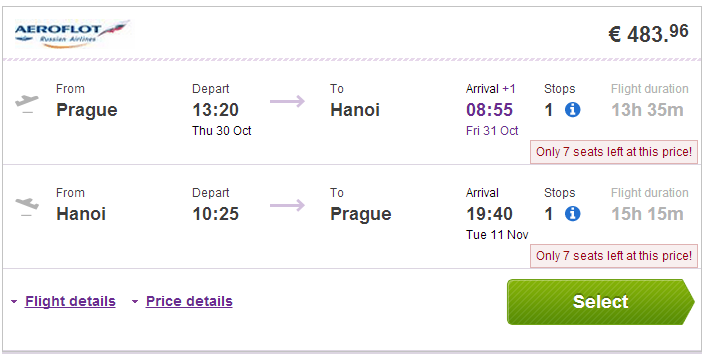 Return flights from Prague to Hanoi are available for €483! This is at least €100 cheaper than standard fare on this route. You can also fly to Ho Chi Minh City for few Euros more. Travel dates are perfect including main season, from end of October until March 2015. Be sure to check if you need visa before taking your flight, the price is usually around $50. Book via BudgetAir to get the best price! « HIT! Cheap flights to New York for only €254!